Hand operated, with T-handle and pilot. Includes one cutter. If you want multiple cutters order them as add-on’s to this tool. 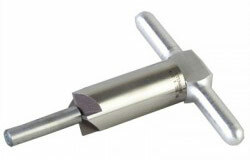 Can be used in a Drill press or with a drill motor. Kit comes with one cutter, pilot and handle. Additional tools can be added. 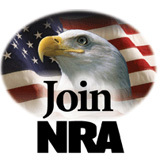 Write all calibers in the “Pilot Diameter” box above. Sprayer is a professional grade spray system that is good for countless applications, disposable, recyclable, easy to clean. Use anywhere and any time no compressor is needed. 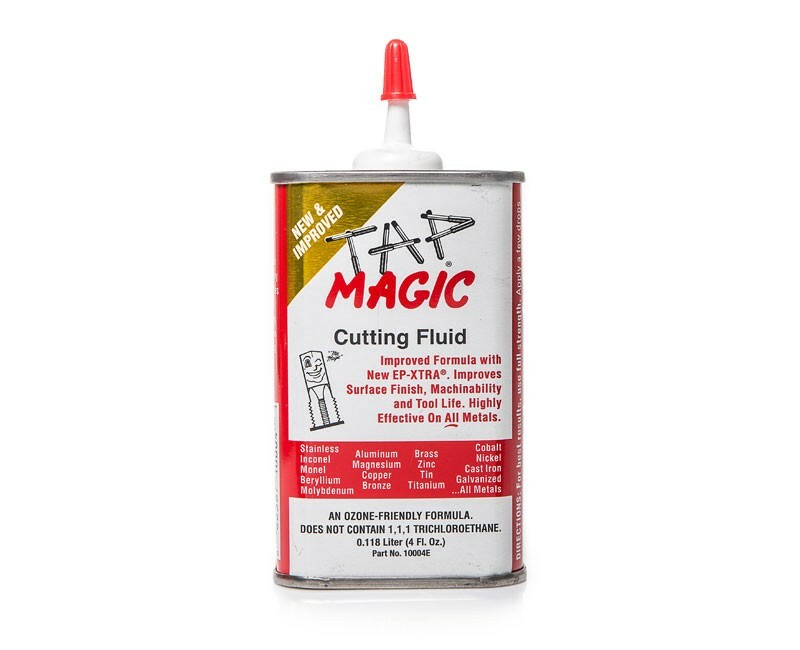 Tap Magic, 4 oz. can enough cutting fluid to do many jobs. Works as a chamber reaming cutting fluid. 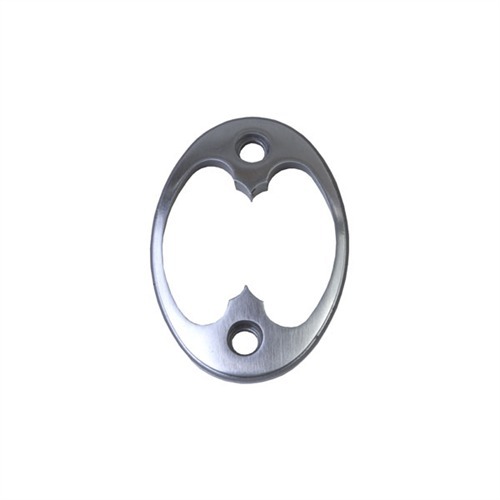 Dakota Grip Cap skeleton steel 2 screw with pointed scallops. A nice finishing touch to any custom stock.